Every year AFI FEST serves up a smorgasbord of the best films from the fall festivals, many of them Oscar contenders. The AFI FEST is filling up its programming for the upcoming festival (November 9–16, 2017) in the heart of Hollywood. 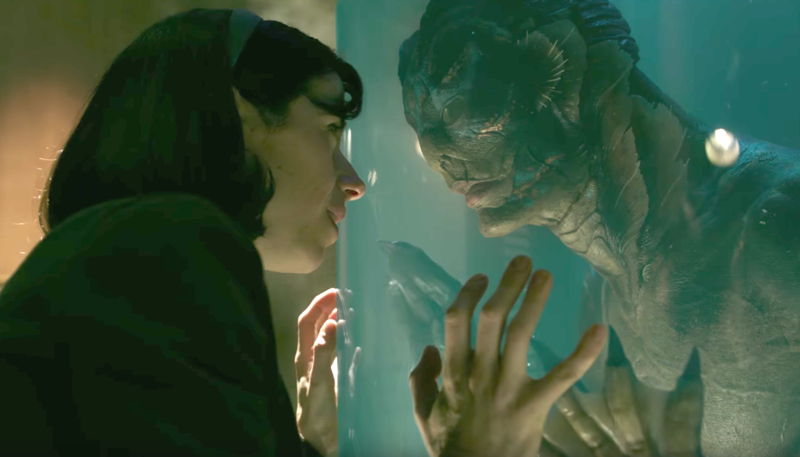 This year’s Special Screenings section offers an array of top selections from prior festivals, including “The Shape of Water,” “I, Tonya,” “Molly’s Game,” and “Film Stars Don’t Die in Liverpool,” starring Best Actress contenders Sally Hawkins, Margot Robbie, Jessica Chastain and Annette Bening, respectively. Dee Rees’s “Mudbound” will open the festival, with Ridley Scott’s “All the Money in the World” as the closing nighter. This year’s Centerpiece Galas are “Call Me By Your Name,” “The Disaster Artist,” and “Hostiles.” Also screening are a retrospective of Robert Altman films as well as Netflix documentary “Wormwood,” featuring a Tribute to director Errol Morris. 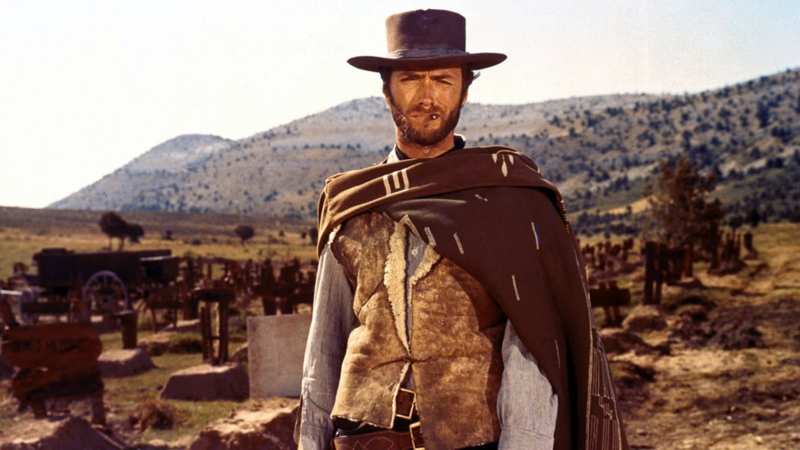 Also part of the celebration are Sergio Leone spaghetti western “The Good, the Bad and the Ugly” (1966; released in the U.S. in 1967), two of Michelangelo Antonioni’s 60s arthouse films, “Blow-up” (1966) and “Red Desert” (1964), and Tony Zierra’s documentary “Filmworker” (2017), which follows the collaboration between Leon Vitali and Stanley Kubrick. The international Shorts Jury will choose The Grand Jury Award winners for Live-Action and Animated Short, which will be automatically eligible for the Academy Award shortlists in the Best Live Action Short and Best Animated Short categories. SPECIAL SCREENINGS are listed below. THE BURDEN – An animated musical with apocalyptic undertones. DIR Niki Lindroth von Bahr.